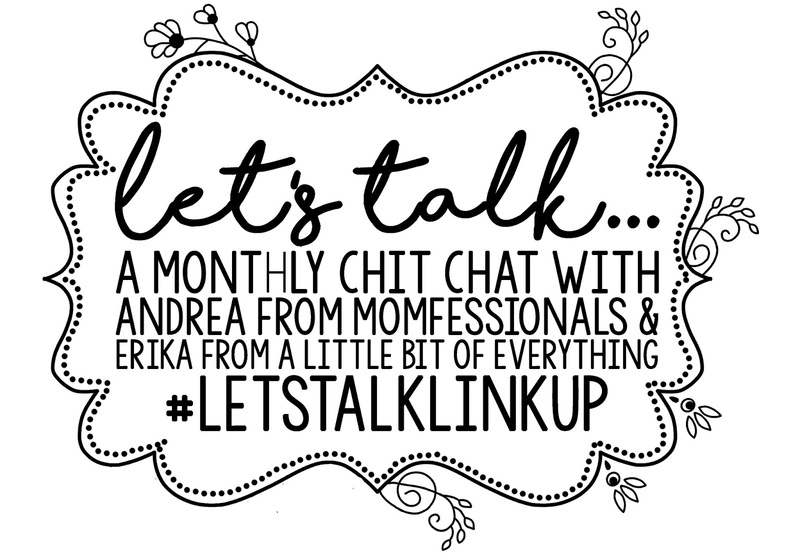 Today Erika and I are linking up and talking entertainment! So first I'm going to talk about TV. I feel like I probably watch A LOT of TV... but I think that's because I can multi-task. I can watch an episode while I lesson plan on the computer, watch another episode while I fold a load of laundry... you get the idea. I Just finished the first episode of "This is Us" on NBC. People have been comparing it to Parenthood and while I'm not sure ANYTHING will ever be as good as Parenthood, the first episode has me hopeful. 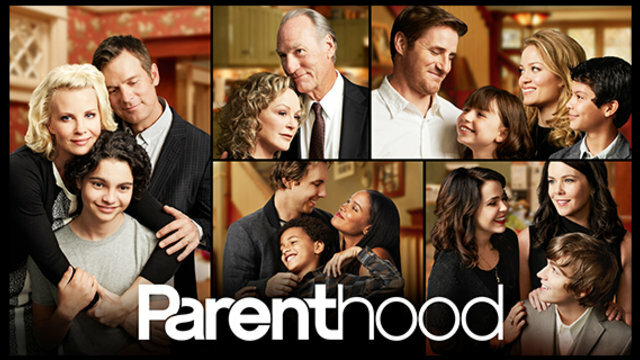 If you haven't' watched Parenthood I am BEGGING you to get on Netflix ASAP and start with Season One. 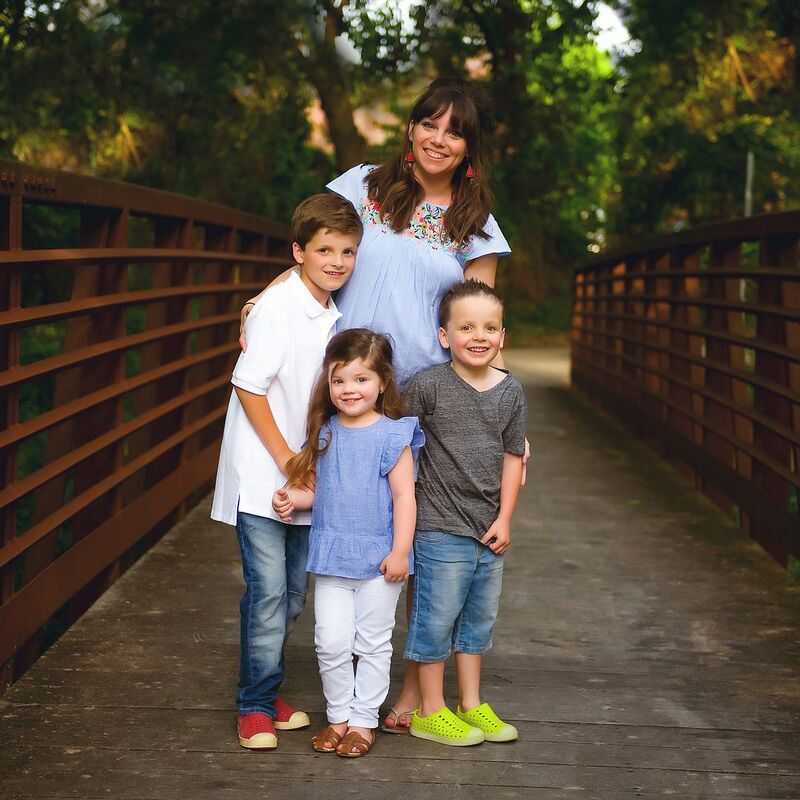 You'll want to be a Braverman in no time and will feel totally invested in their family. While you're on Netflix click over and check out the Unbreakable Kimmy Schmidt. It's totally quirky, but so much fun. 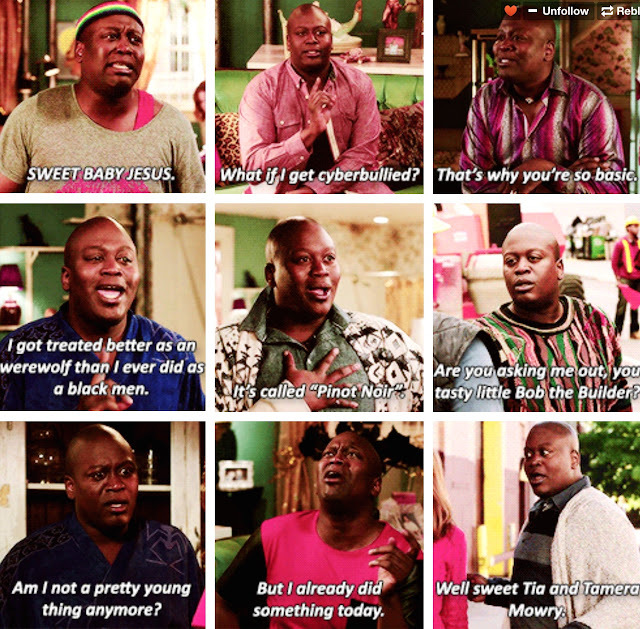 Titus Andromedon is my FAVORITE! 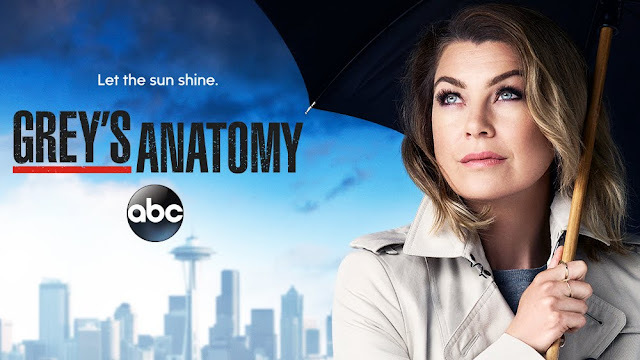 I am sticking with Grey's Anatomy... although, as someone who has watched it from the beginning it's just not the same as it used to be. I'm hopeful for this season, though! I LOVE me some Miranda! 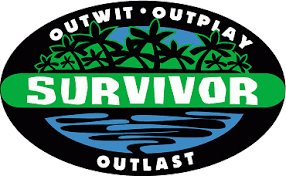 Dave and I just started Survivor and we get sucked in every season. The whole "generational" think going on is interesting and I'm anxious to see how that dynamic plays out. I spend A LOT of time in the evenings on the computer and I'm considering rewatching Gilmore Girls for the 4th (I think!) time in preparation for the new episodes out in November. I know there's a lot of hype about it and TRUST ME it lives up to it. The banter, the setting, the pop cultural references, the mother-daughter dynamic... it's all the best. 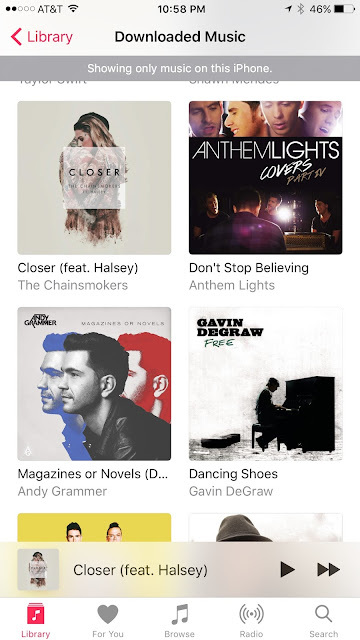 As far as music goes, I talked about some of my selections (and what I use to listen to music) in this post, but since then I've added a few more to my personal library. I listen to Pandora and buy songs as I hear them (I'm a sucker) and then can listen to them while I work during my planning periods in the afternoon without having to stream on WiFi. I am LOVING Jasmine Thompson! She is SO GOOD!!! 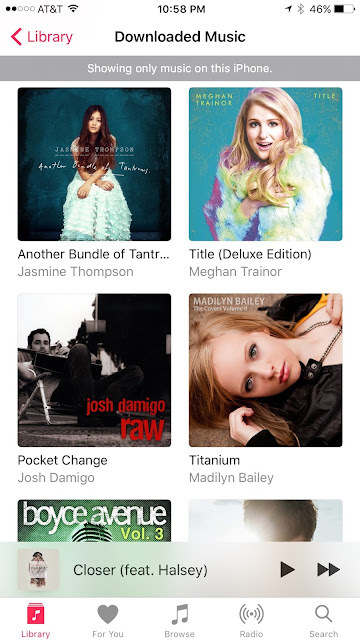 I LOVE the song Titanium and Madilyn Bailey's cover of it is incredible. 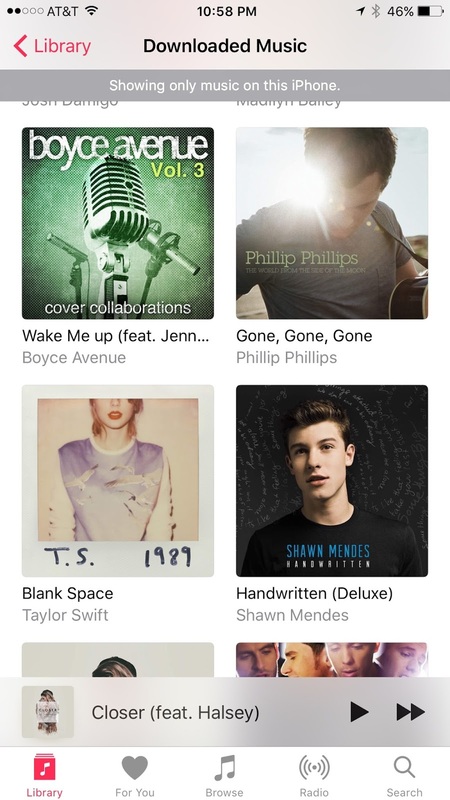 And Gone, Gone, Gone by Phillip Phillips have been on repeat as well. And this cover of Don't Stop Believing. I'm looking forward to reading about what y'all are watching, reading and listening to! I need to know if I'm missing anything awesome. This Is Us.... SO GOOOD! Gilmore Girls obviously gets me every time. :) Love your choices! The ending of This is Us was SO good!! I did not see it coming and it hooked me! Looking forward to Tuesday night! My husband and I both became fans of This Is Us after it premiered last week! And I agree that Grey's isn't what is used to be! I definitely cried during This is Us, too! I can't wait to see where they go with this show! Okay, I'm totally feeling behind because I'm not watching This is Us. I must remedy this ASAP! 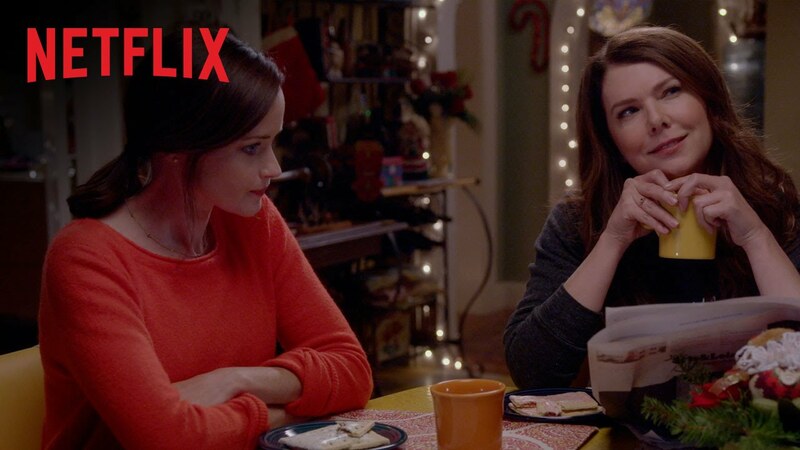 Also, I CANNOT WAIT until the Gilmore Girls reunion!! Shay- watch it right now! Seriously! It is soooo good! Yep, loved This is Us and I was like OMG at the end!! 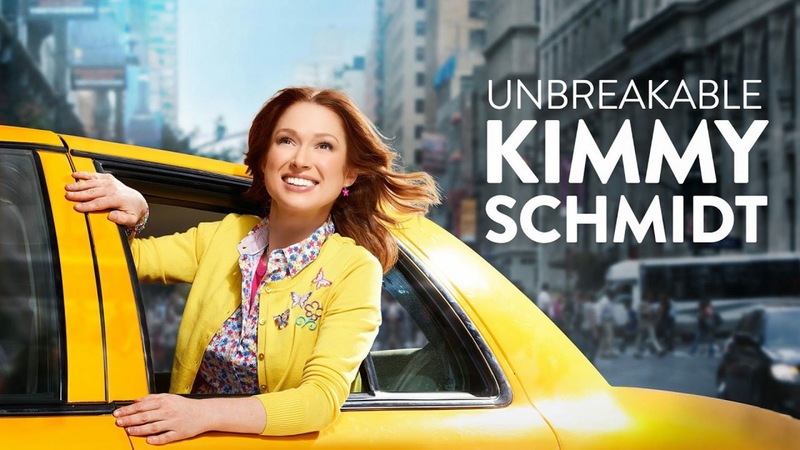 I need to check out that Unbreakable Kimmy Schmidt! Thanks for the THIS IS US link! People are going crazy over this show and I'm so excited to join in! Do it! It is sooo good! I finally finished Parenthood last night and am still in mourning. The Braverman grief is real! I also watched This is Us and loved it--the timing couldn't be better for me!!! Agree 100% on This is Us!! I have to say...I really enjoy your blog! I find you extremely relatable and down to earth! You wish you had more time to read more...me too! 😊 Keep up the great work! I watched This is Us after hearing lots of buzz about it. Loved it! It has been awhile since I watched a show that I had to wait for each week! I have tried Parenthood several times and just can't get past the first few episodes. Something must be wrong with me...ha ha! Have a marvelous Monday! We have the exact same taste in TV!! I'm actually re-watching Parenthood right now and 100% want to be a Braverman! This show may be the inspiration for wanting 4 kids! Also totally loved This Is Us! Love me some family shows! This is US!!! I loved it.....soooo good! And your right Andrea, greys just isn't the same. I've watched it since the beginning as well but I'm so loyal to the show, I have to keep watching. YES to This is Us!!!! I don't know if anything could eve replace parenthood but I'll take this as a good substitute. :) And I was just saying that as I was watching Greys about how I was kinda bored and then by the end I was crying. That Shonda gets me every time! 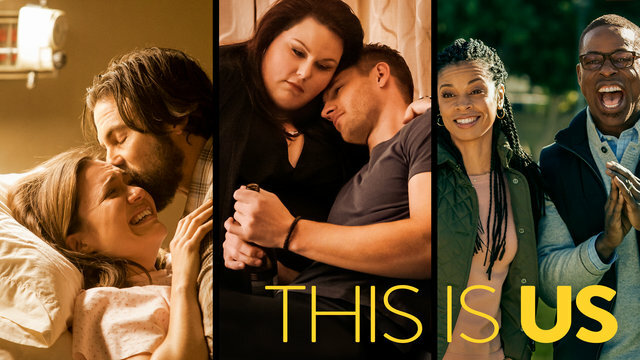 I can't wait to watch This Is Us, I have it all set up on the DVR, just haven't had time to actually watch it, but I've been hearing nothing but good things. So excited. I can't believe I forgot Grey's! I cannot even believe what happened this past week, like what?! And you're right it's not the same, but I've invested too much time, it's really the ONLY show that Mr. and I watch religiously on the day that it actually airs. Agree with all the shows you're watching!! This Is Us was SO good but I don't know if anything can be as good as Parenthood! I just can't give up on Grey's even if its not what it used to be and Gilmore Girls is the best no matter how many times I've watched every episode! Oh girl, This is Us was FREAKING AMAZING!!!! I was so worried that I was going to be disappointed because my expectations were so high for it, but it. was. so. good. I cannot wait for more! And YES, to being a Braverman! I'm definitely going to be a Braverman in my next life. Haha. Either that or I'm going to be Monica on Friends. I liked This is Us, but I dont think it's quite Braverman status. It was just ok. But I am going to keep watching. I was on a Greys binge for like 8 months and am finally caught up for the new season. ALSO...I have been listening to the beats for studying while I'm at work. So good!!! 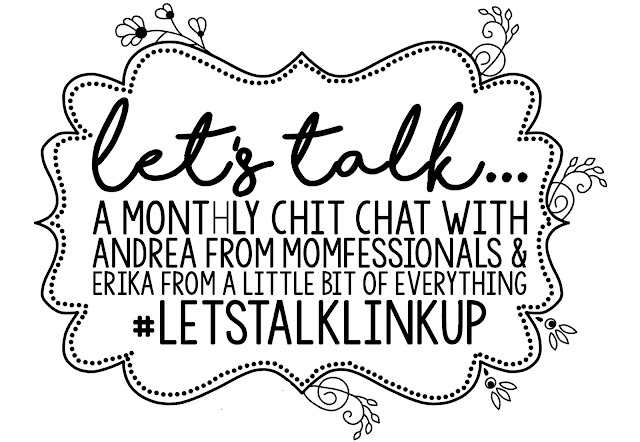 Ah I'm so sad I didn't participate in this linkup since I love everything entertainment!! You've got some good taste in tv and music! We could totally be TV twins! I love ALL of those shows except we don't watch Survivor anymore. Next book you should read is: Where'd you go Bernadette? It's quirky and unique and I loved it!